Wild Hearts and The Wild One were super quick reads and I literally read one book, then purchased the next one too. Unraveled was another impulse buy that I purchased immediately after finishing the previous book. 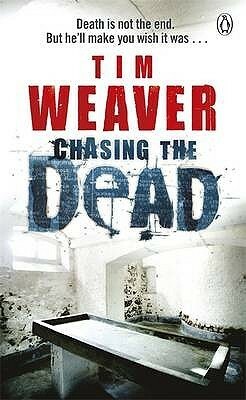 I finally joined my library in the city centre and Chasing the Dead was my first download, I think I have till next week to read it so I hope to start soon. 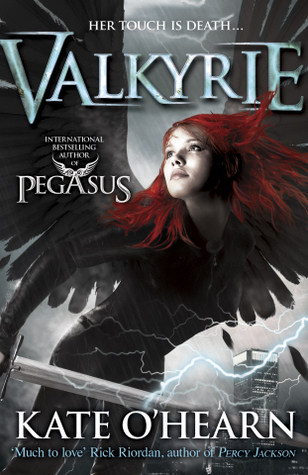 Valkyrie is a book that has been on my audible wishlist, but has been taken off audible so I was super excited to see it in my library for download, I am hoping to start listening to this one tonight. 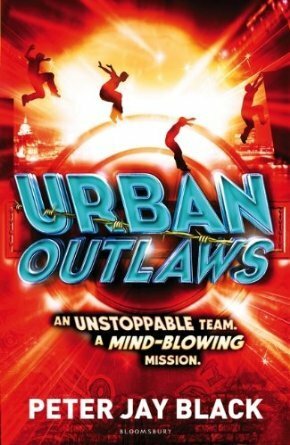 Urban Outlaws sounds right up my street, huge thanks to the publishers for sending this one to me. Rags and Bones is the second copy I have received, this is the paperback version, I may be giving this one away at some point, Take A Chance was a pre-order, and with a trial on amazon prime I got this the day of publication, if I wasn't so behind on some review books I would start this one now. 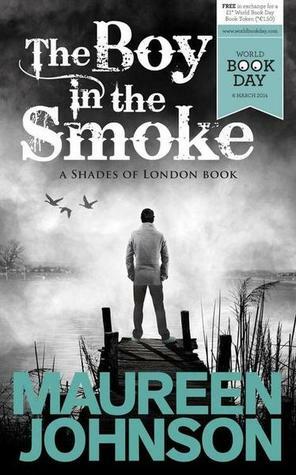 The Boy In The Smoke is a World Book Day book, and I picked this up along with Rock War:The Audition at my supermarket for £1 each,. What exciting things did you get this week? 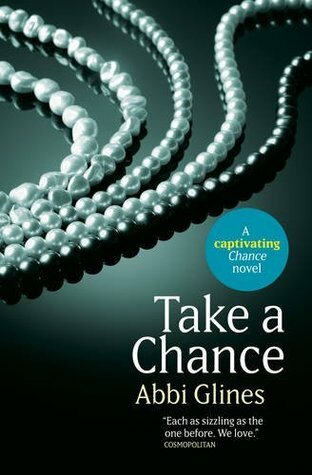 I really dislike the Abbi Glines covers. Quite misleading imo! And youve reminded me I must pick up the Rock War book- thanks! 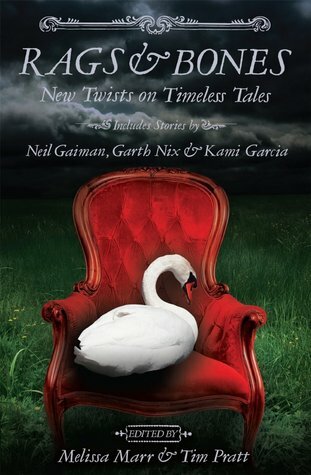 I really prefer the USA covers for Abbi's books, but I resigned myself to the fact I will have the UK ones. You got quite a few books that are new to me and ones that I hadn't heard of before. Great haul with nice looking covers. I have book envy for Rags and Bone, I've been looking at that for so long. Brilliant haul Michelle. Lots of interesting titles there. :-) I hope you enjoy them all.